Comcast executives told investors on today's quarterly earnings call that it will launch its millennial-focused TV service the second half of this year. It will be an in-home cable service that doesn't include a set-top box. Prices are still being tested. 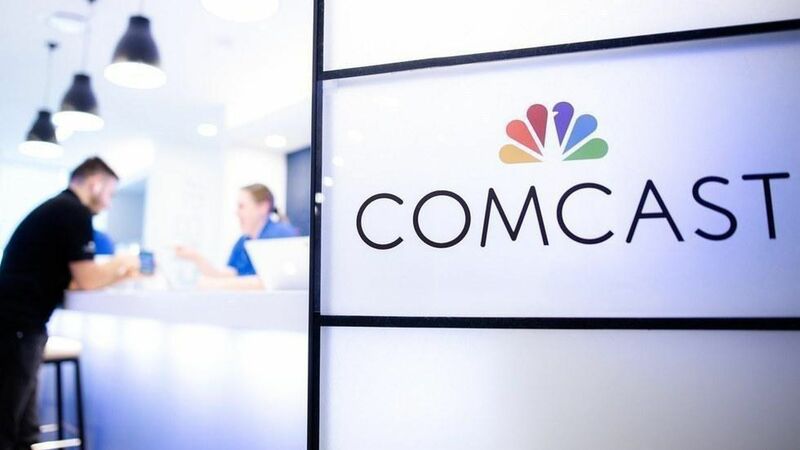 "It's ideal for certain segments and millennials in the test markets," said Dave Watson the new president and CEO of Comcast's cable division.